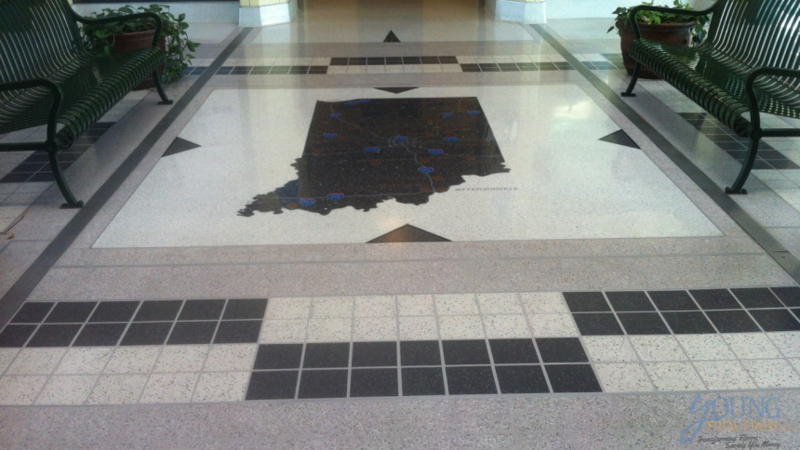 Once again, INDOT contacted Young Final Finish, LLC about installing our HYBRID Tile Finishing System in one of the state rest areas, Pipe Creek Rest Area on Interstate 69, Mile Marker 51, Northbound. 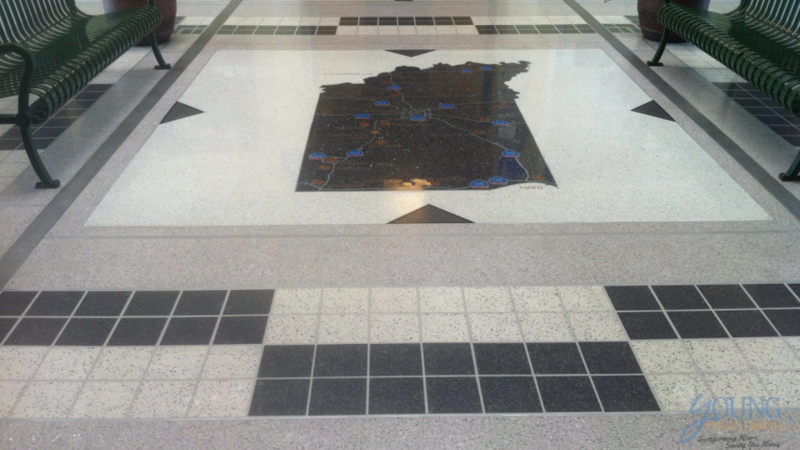 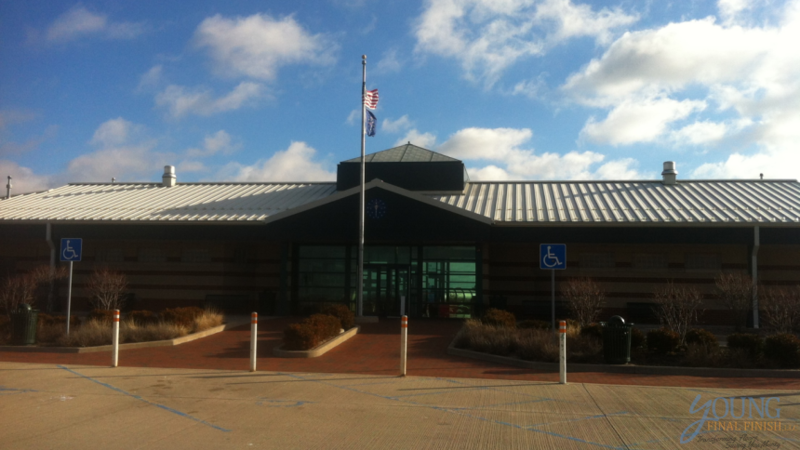 Just like the previous rest areas at Auburn, Michigan City, and Centerville, INDOT realizes the benefits of our HYBRID System of no grout lines, no maintenance, slip resistant and durability of our hard-surface finishing system. 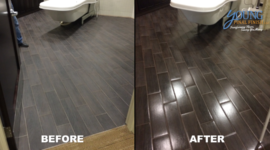 It’s interesting to note that these portfolio pictures were taken several months after the initial install. 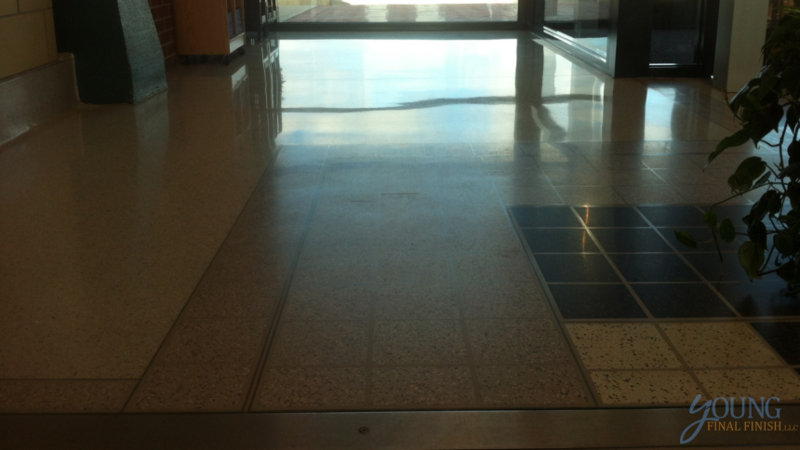 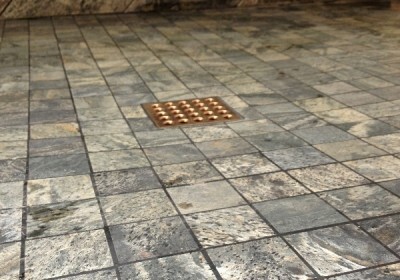 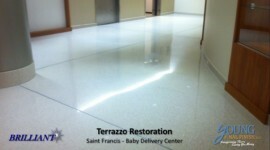 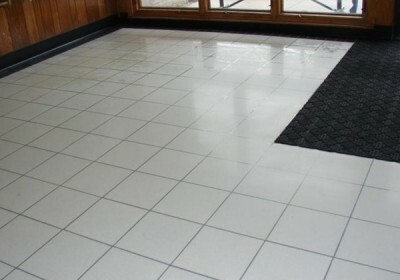 So even after the foot traffic, mud, salt and various forms of abuse a rest area floor takes, the floor still looks great. 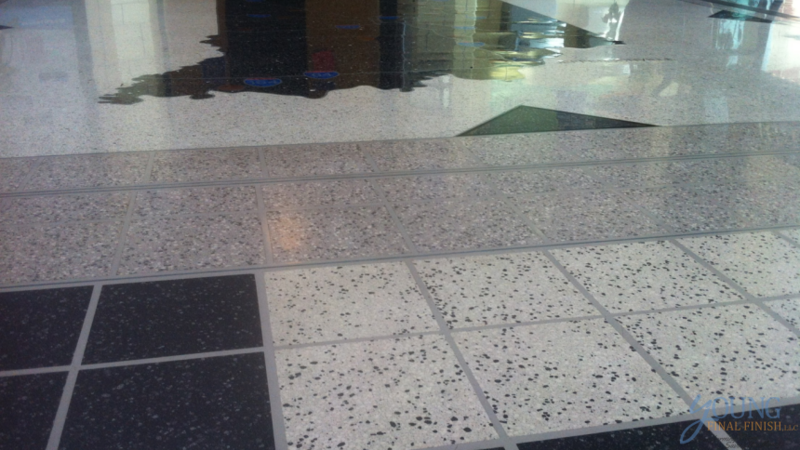 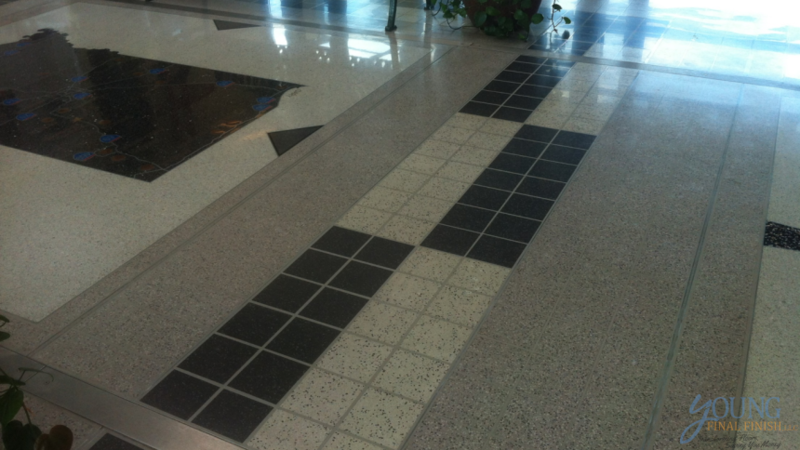 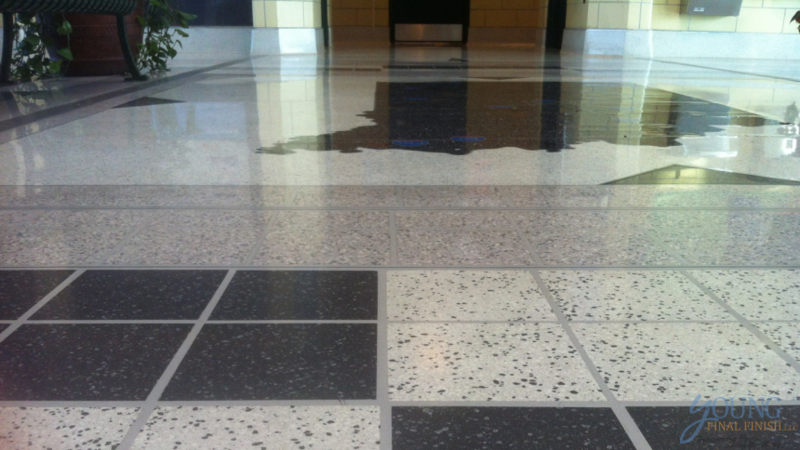 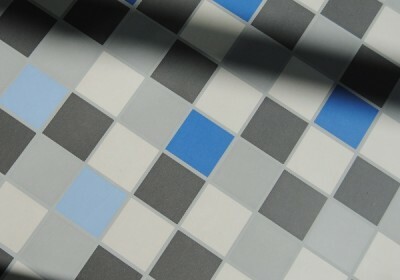 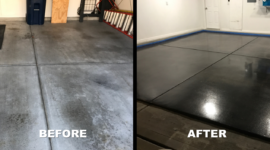 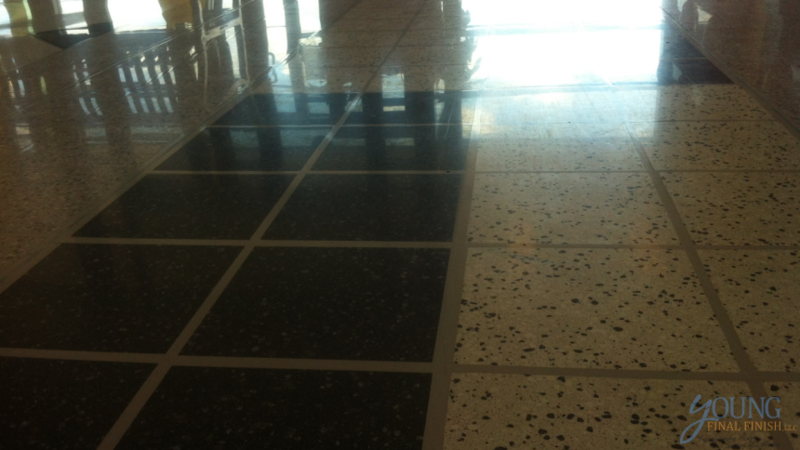 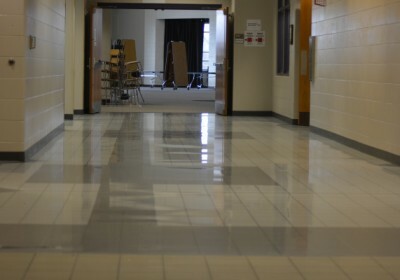 If you’re interested in our HYBRID Tile Finishing System as an option for your commercial, industrial or residential project, simply fill out the “REQUEST MORE INFO” form, or call (317) 418-9045.